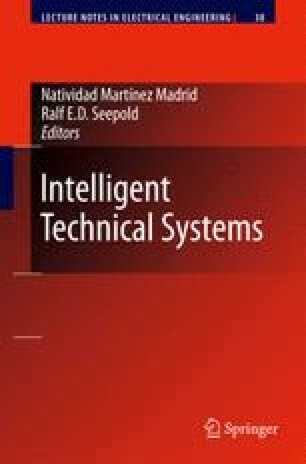 This chapter presents an analysis of image processing performance analysis of wireless image sensors networks for video surveillance. The dependence of image quality, network throughput and channel noise sensitivity with image enhancement algorithms, image compression and wireless protocols have been investigated. The objective of the work is to give useful guidelines in the design of image wireless networks over low cost, low power, low rate Bluetooth and Zigbee wireless protocols.